A usual class duration is 90 minutes (ie two teaching hours; one teaching hour lasts 45 minutes). 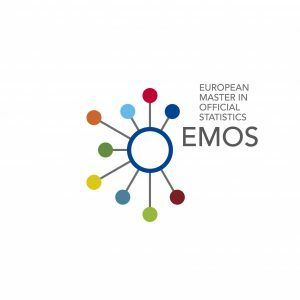 Compulsory part of the Master in Official Statistics represents long term internship. According to the study plan students have to attend internship in some of the official statistic institution in the Czech Republic or European Union during the second semester of their study. Internship is the minor specialization which is devoted only to MOS students and covers 30 credits. Internship gives you the opportunity to deepen your knowledge and skills in a practice. Practical training at the institution for 320 hours worked (12 credits). Project (for 18 credits) which is developed during the internship under supervision of one teacher and one expert from the institution where the internship was realised.